The British arrived in Cyprus to great expectation. 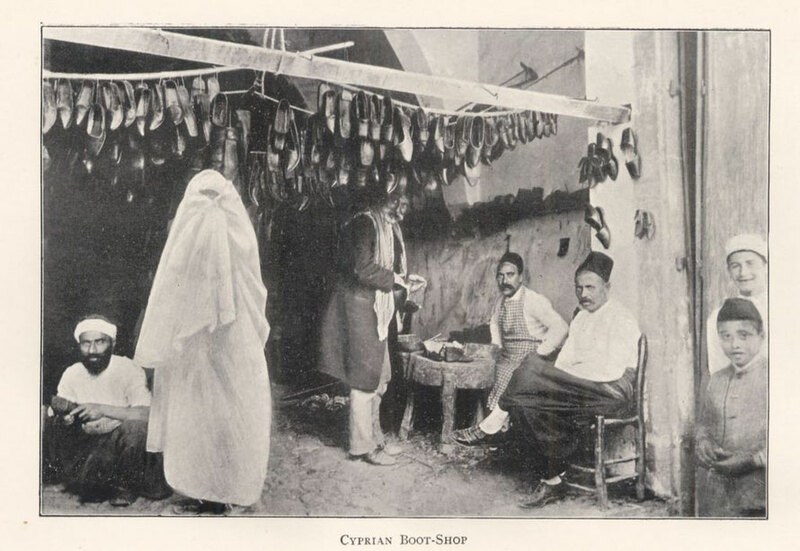 Both Cypriots and civilized nations believed that the British administration would render Cyprus an advanced outpost of Western practices and technologies in the benighted Levant. 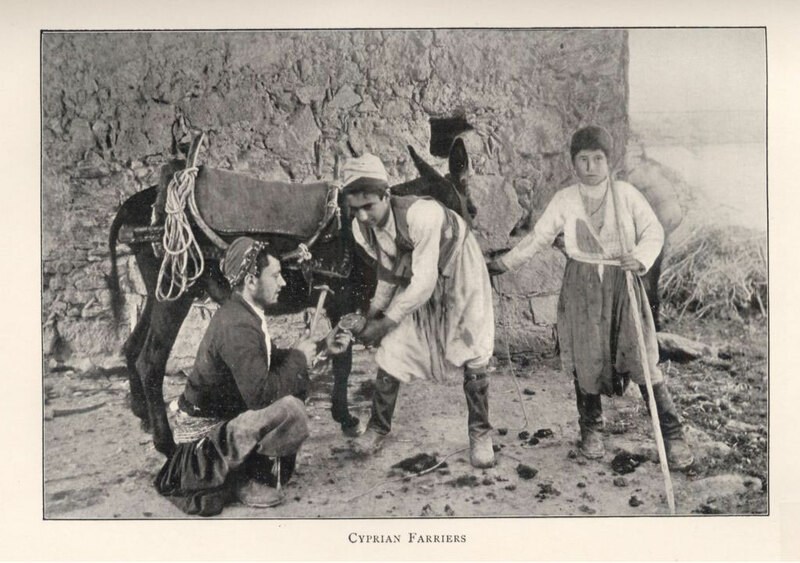 'instead of a fertile land covered with groves or fruit and fine woods once rendering it the paradise of the Levant, there is hardly upon earth a more wretched spot than it now exhibits' (Robinson, P., 1878, Cyprus: its Physical, Economical, Historical, Commercial and Social Aspects p.19). Hundreds of years of Ottoman rule had crushed the peasantry under a regime of high taxation and neglect. British rule far from relieving the peasantry increased the burden of taxation through an inflexible system of collection in order to meet the payments due to the Ottoman Porte (central government of the Ottoman Empire) under the terms of the Anglo -Turkish Convention of 1878. It is drawing the very life-blood from an already exhausted patient [as Cyprus is] entirely without capital, manufacturers, or skilled labour of any kind, with such material resources as she may possess entirely undeveloped, and with a population already impoverished by some four centuries of extortion (Quoted in Kyriacos above pp .21-2). 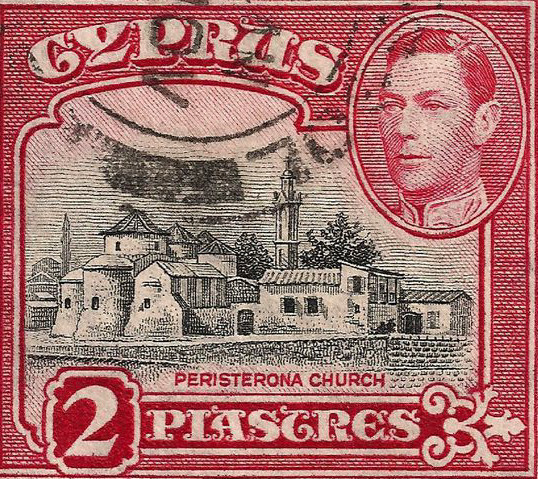 Victorian expectation at ‘turning around’ Cyprus, when in fact it had been acquired for strategic rather than philanthropic reasons was exacerbated by the condescending paternalism and condemnation by Victorian commentators and administrators of the island’s people, whether ‘Christain’ or ‘Mussulman’ as variously, indolent, careless, flea-ridden, mimetic, unambitious, voluptuaries (for sources see Kariacos, D., (1977) Victorian Cyprus: society and institutions in the aftermath of the Anglo-Turkish convention, 1878-1891 in Byzantine and Modern Greek Studies 21). The British had initially intended to make Cyprus 'a place of arms' and stationed 9,000 troops, transferred from Malta, onto the island. They had little proper accommodation and in the heat of the summer and exposed to the malarial swamps then on the island they succumbed in great numbers. The initial decision to load the island with troops and armaments was reversed. Victorians were, however, uniquely ambitious and uncompromising people, zealous about the successes of their empire. A few decades on the island, and especially following the mitigation of the consequences of the tribute, would show that their achievements amounted to no less than a practical restoration of the island's capabilities (p.29). The British rule ('administration') of Cyprus (1878-1960) started in the age of High Imperialism when Europe was in the grip of the rediscovery of Ancient Greece and Rome. Despite all the hectic archeological looting and more serious investigation there is a sense in which Cyprus was a disappointment to a generation of administrators and their intellectual hangers-on schooled in the Classics. This disappointment sprang from the fact that however hard they tried they could not imagine 'Cyprus' into an 'Ancient Greece'. 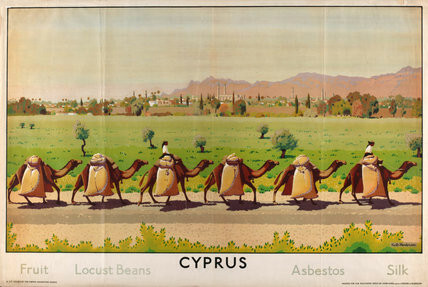 Reading through Durrell's Bitter Lemons, set during the 1950s emergency, there is a sense that the British had tried to make the colony of Cyprus (its administration was directed from the Colonial Office) a poor copy of Britain and India. The Governor's house, built in part by French poet, Arthur Rimbaud 1854-1891, was perched in the high Troodos in an 'unhealthy-looking ravine choked with pines' that resembled 'any one of a thousand such villas in the Indian hill-stations' (p.149 ). Durrell himself eschews the Troodos for their 'rocky banality' and locates himself under the 'Gothic' Kyrenean hills beside the ruins of the Augustinian abbey at Bellapais. The towns themselves are left to rot. Decades of masterly inaction had reduced the common amenities of the island to an almost Turkish state of desuetude; the telephone system for instance was hopelessly out of date’ (p.169). Durrell contends that the British authorities and the Governor could only see the growing Cyprus problem as a Colonial issue – ‘they regarded Cyprus as Tobago – their only referent’ – (p.165-6) rather than as a European and broader international political problem that could not be conceived without Greece and Turkey. He quotes a fellow-official on the island saying to him, ‘I’ve seen all this before. You’ll see, we’ll let them go so far and then simply smack them down’ (p.152). After the first proclamation of a constitution and sweeping repressive powers a young official greets Lawrence with the words, ‘Have you seen the proclamation? That’ll show them! Stop all this nonsense once and for all. Then we can get back to the job of just jogging along’ (p.153). For all his trenchant criticism Durrell's own analysis smacks of paternalist superiority and a failure to see the bigger Cold War context in which Cyprus was but an albeit strategically significant smudge on the southern flank of NATO. The Leventis Municipal Museum in Nicosia presents a tableau of British rule. 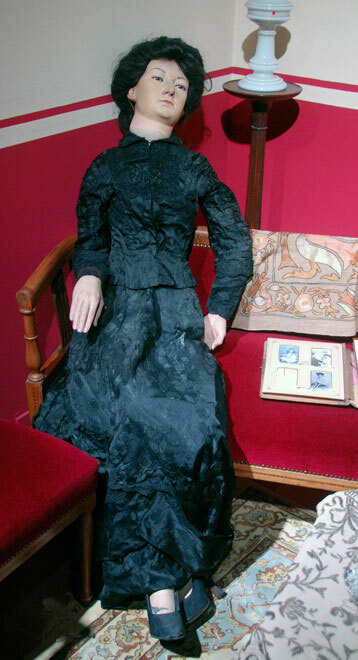 A woman, dressed in a severe high-collared black two piece, sits on a red velveteen divan with a photograph album by her side. History had not been kind to her the day I visited. She had a great square plastic jaw and was thrown back on a divan with her head at a deathly angle, the raw balled-joint of the mannequin visible, with one arm twisted to breaking beneath her.